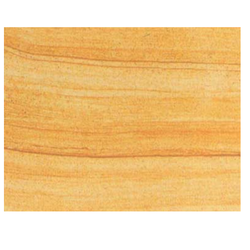 We are completely adept at offering Yellow Teak Stones to our customers. Advantages consist of high technology, durability, proper customization, packaging and easy rates. We also provide regular timely deliveries. 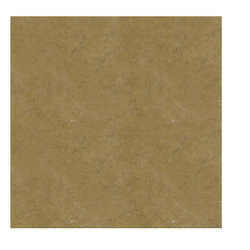 Our Teakwood Sandstones are widely in use. Looking for Yellow Stones ?